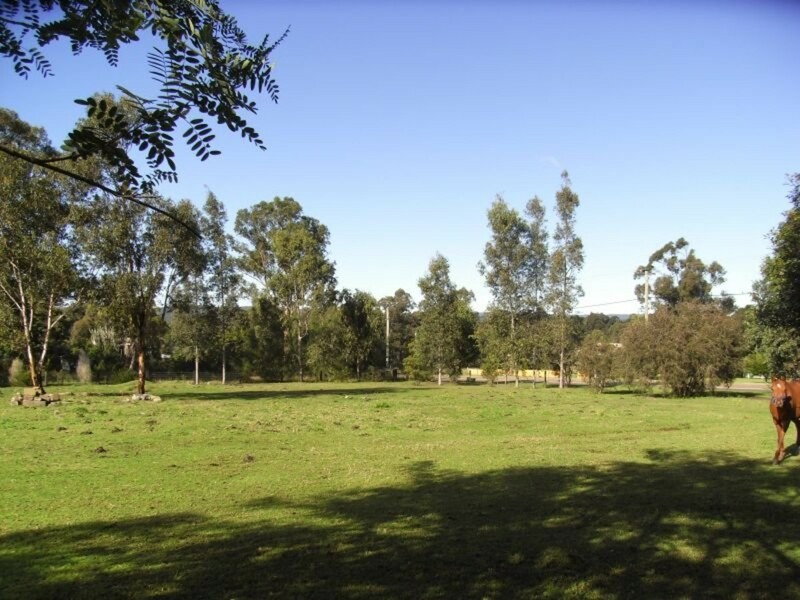 A sizeable and eye-catching cottage set on approximately 1.15acres just a short 5 minute drive to the Cessnock CBD. The home has 3 big bedrooms, lounge room with combustion wood fireplace and air conditioning, separate dining room and high ceilings. 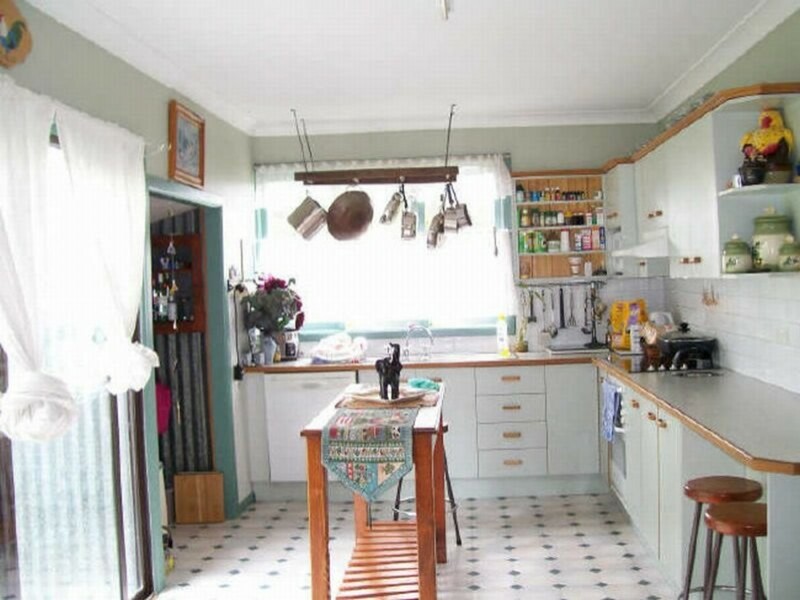 The highlight of the home is the large eat-in kitchen complete with plenty of cupboard space and built-in dining booth. 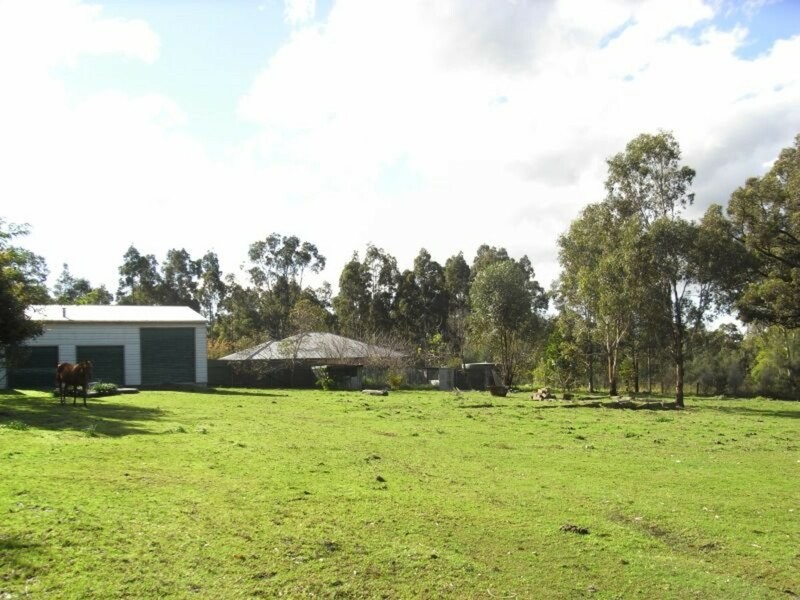 Externally there are some lovely mature trees, 3 bay machinery shed, good fencing and loads of space for the kids to run around or to keep a horse. Located within easy walking distance to Kearsley Public School, convenience store and country style hotel. 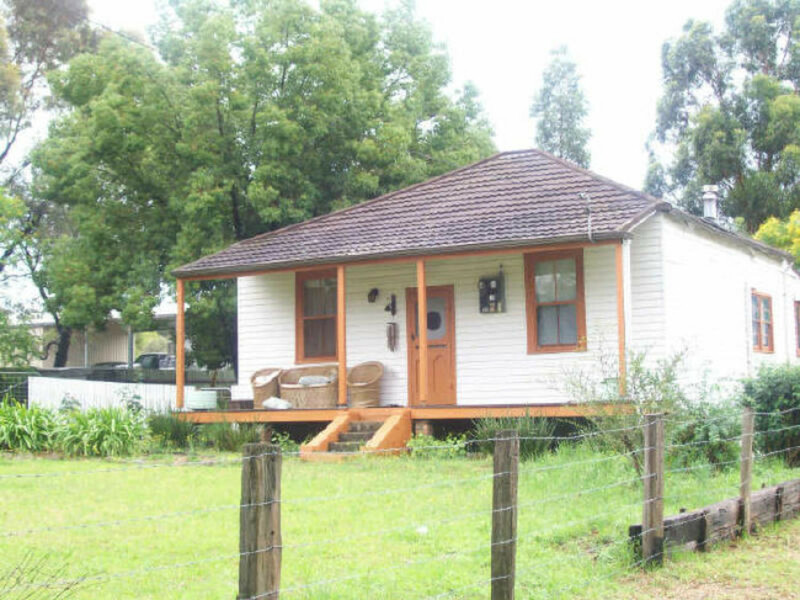 The home would suit someone who would like to add their personal touch to a lovely cottage in a convenient location.